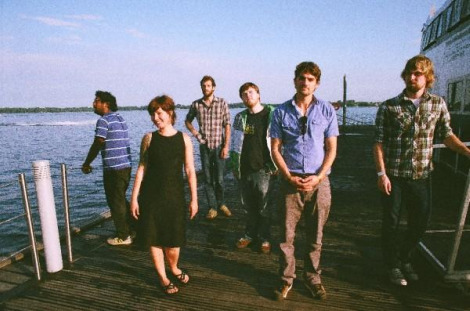 Red Song of Hey Rosetta! After deciding not to package it on a 7-inch with “Red Heart” (a single off themasterpiece Into Your Lungs), the Hey Rosetta! song “Red Song” found a home with 2 others on The Red Songs EP. Recorded in a kitchen and hallway at an old friends place in St. Johns, NL, this song is one of few love songs Hey Rosetta! have the habit of writing. Recently available on iTunes, fans can now hear a different side of a band who normally cover the more upbeat and energetic. Grab it here at iTunes.